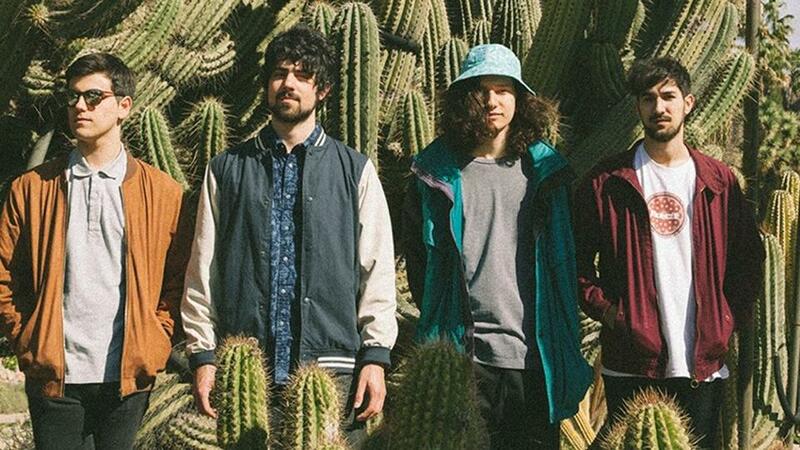 Spanish indie-pop quartet Baywaves are back with a new track since the release of their debut EP. Produced by King Gizzard guitarist Joe Walker, the band are currently finishing a run of shows with festival dates in Spain and one in London on 6 July. ‘Gliss’ is a wonderfully, woozy, and shimmering pop number from the band. It has everything from a range in tempo to Real Estate type vocals.